One for the fans, rather than the curious. 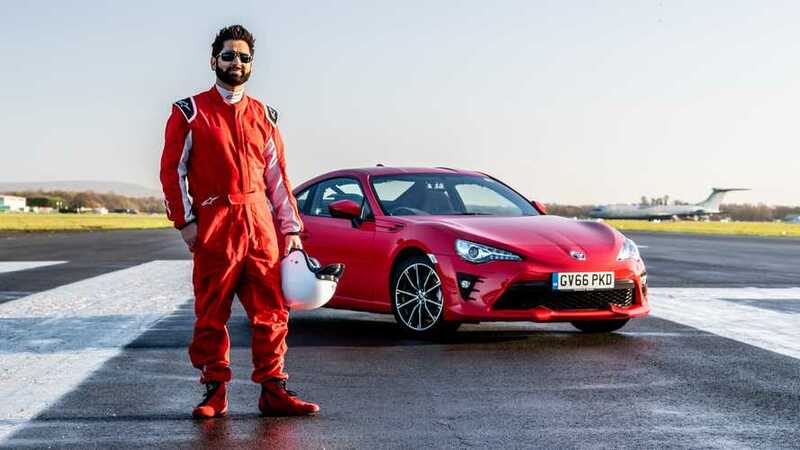 Toyota’s rear-wheel-drive coupe isn’t a massive seller, but the GT86 does have a small band of fans amongst keen driving enthusiasts. It’s been given a minor facelift for 2017 – but is it enough to make it a convincing alternative to the Mazda MX-5 or hot hatches such as the Volkswagen Golf GTI? Did you know? 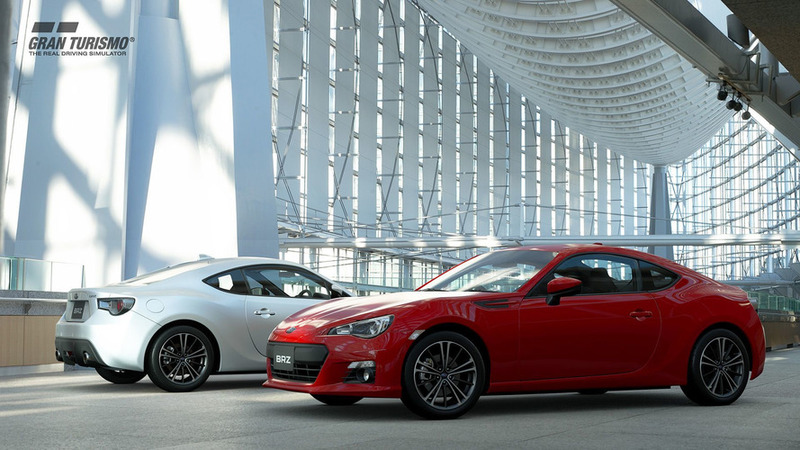 The Toyota GT86 features a flat-four ‘boxer’ engine positioned low down to help lower the car’s centre of gravity. 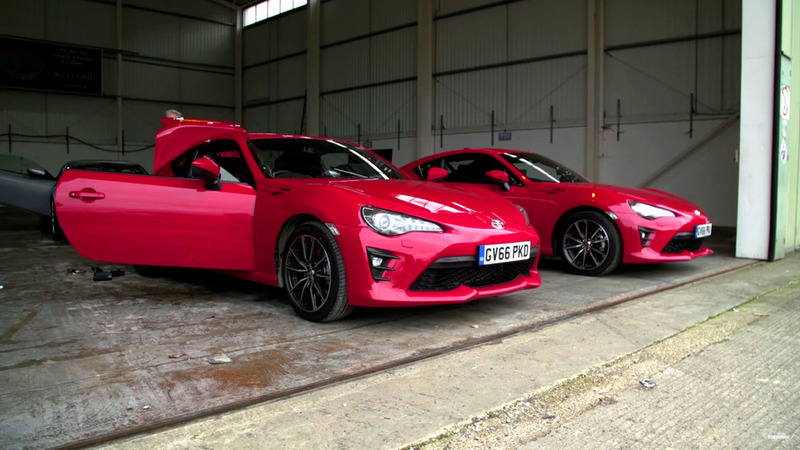 We really like the Toyota GT86 when the conditions are right. 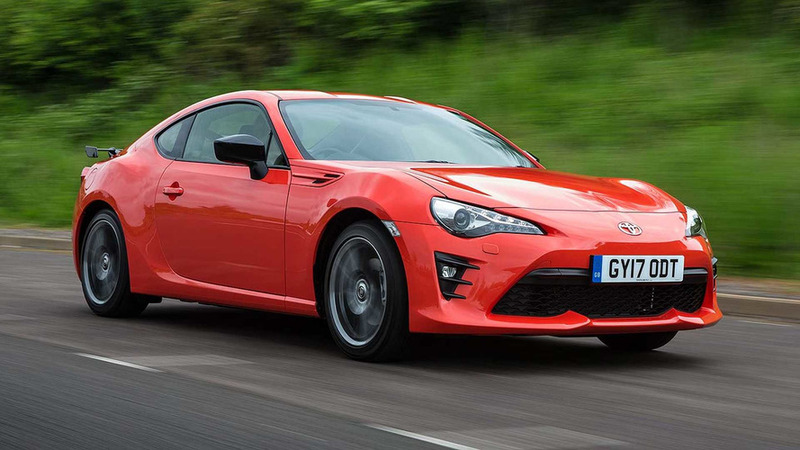 For a keen driver, on the right road (or track) on the right day, there’s little else this side of £30,000 that’ll be as rewarding as the GT86. 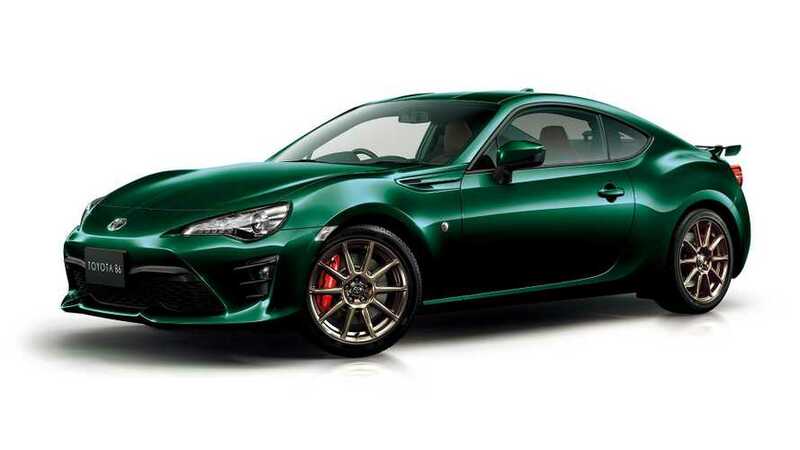 While the updates are an improvement over its predecessor, they’re not exactly groundbreaking, and certainly not enough to make the GT86 easy to live with for day-to-day use. 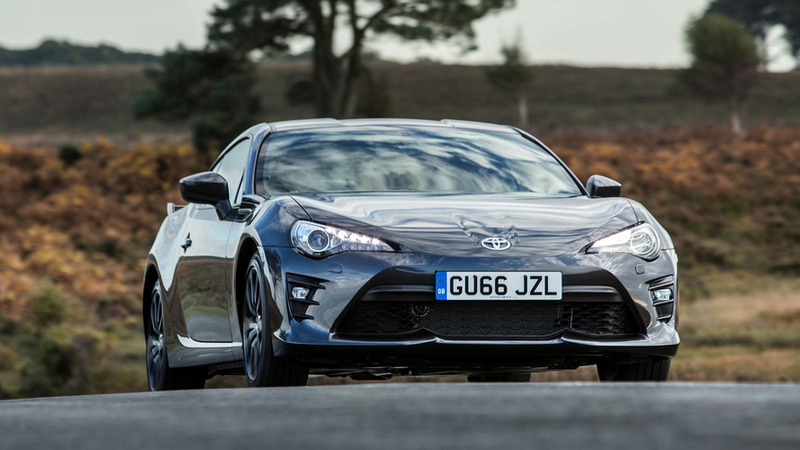 We’d soon tire of its frustrating engine, while the lack of space and downmarket interior make it hard to justify over rivals. 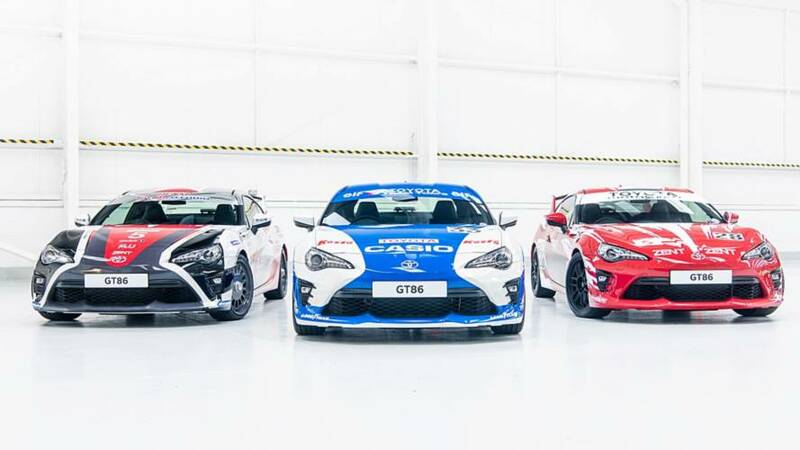 The special edition sports car will be available until the end of May. Dr. Amit Patel lost his sight six years ago. 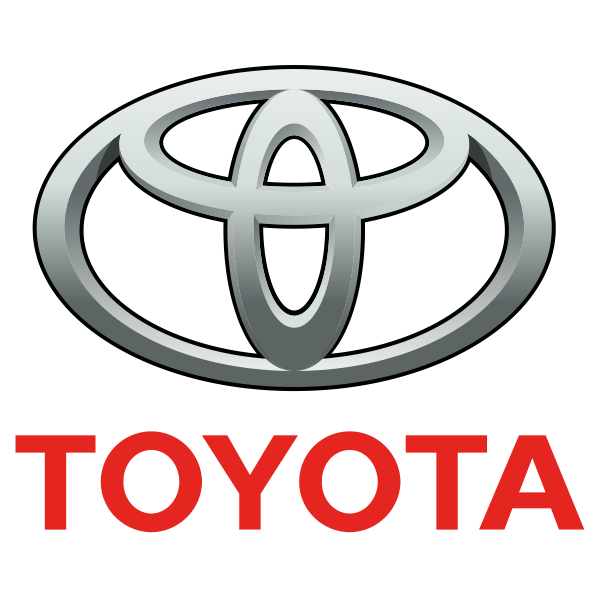 Nothing is confirmed at this point, but the timing seems right. 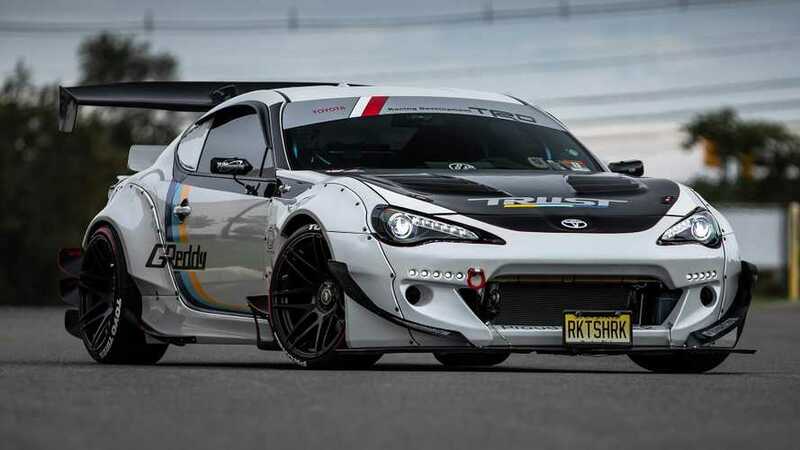 It rides on a wealth of Cusco parts including the coilovers and chassis reinforcements. Place your bets on the first celeb to spin it.